Dual core processing power in your pocket – awesome! The importance of integrated experience marketing. I love one of the comments to this video: "I, For One, Bow and Welcome Our Overlords.."
Pretty cool! Combine this with project Natal and you don't need to display your character onscreen, you just hit the actual baddies coming at you! Of course you might just want to back project, or you'll end up tripping over the projector! 🙂 Use the Dale Lane 3D Second Life client to display SL in all it's glory perhaps? Reputation Defender takes a number approaches to managing online reputation including protecting your child, your reputation and even a personal PR manager! Can You Really Write A Book This Weekend? JUXT Interactive 2008 Reel from JUXT Interactive on Vimeo. Interacting with a virtual character using Project Natal. WOW!!!!!!! P6036464 on Flickr – Photo Sharing! 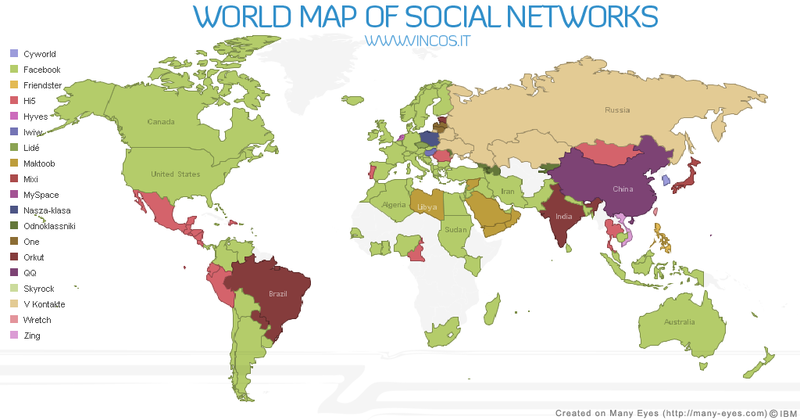 World map of social network tool usage. Not exactly comprehensive, but a good starting point. I thought I’d celebrate my 101st posting and almost 2 years blogging anniversary with a new name and theme update. I hope you like it! One way to make digital experiences more immersive. Machinima vidoes I shot of Grady Booch Matt Holitza & Scott Ambler discussing Agile software development in Second Life. Johnny Chung Lee working on Project Natal! Great presentation from my friend Andy Piper. Interesting website, given my job title!